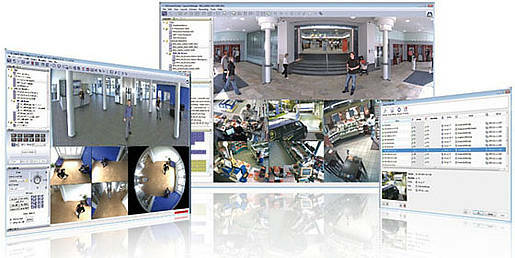 Active Communications provides security and cabling solutions. Whether it's a bespoke system to enhance security in order to safe-guard a school or a wireless cabling solution on a listed building, Active Communications ensures each customer has the right solution which works effectively for them. One of the most vital requirements of any business is the rapid and reliable transfer of information. Active Communications Limited realise the importance of this and are registered Category 5e, 6, 7 & Fibre Optic installers for HellermannTyton, Nexans & Excel Cabling Systems. 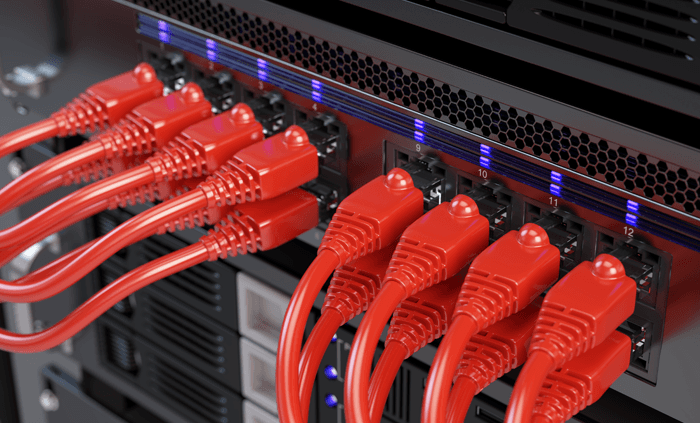 Structured cabling allows the linkage of various stations of a local area network (LAN) whilst maintaining the high degree of flexibility which is required for today’s high performance applications. Employing this standard of cabling coupled with the quality of workmanship guaranteed by Active Communications ensures that no-matter the size of the installation the accuracy, speed and quality of transferred information is of a superior standard. Active Communications are an Advanced Partner and approved installers of Mobotix IP Surveillance and have completed installations for high profile customers in the Midlands and throughout the UK. In order to obtain the full potential from each camera, correct and precise installation is paramount and we can supply a bespoke installation service for cameras and surveillance. This service is also offered to anyone owning a Mobotix camera system whether or not it was originally purchased from us. Active Communications use the very best technology and we are authorised Axxess ID and Paxton installers. If you're looking for a professional team who are well experienced in telephony, data cabling, access control, CCTV and network services, contact Active Communications. Based in Coventry, we work throughout the Midlands and the UK. Copyright © Active Communications Ltd 2018 | All rights reserved.